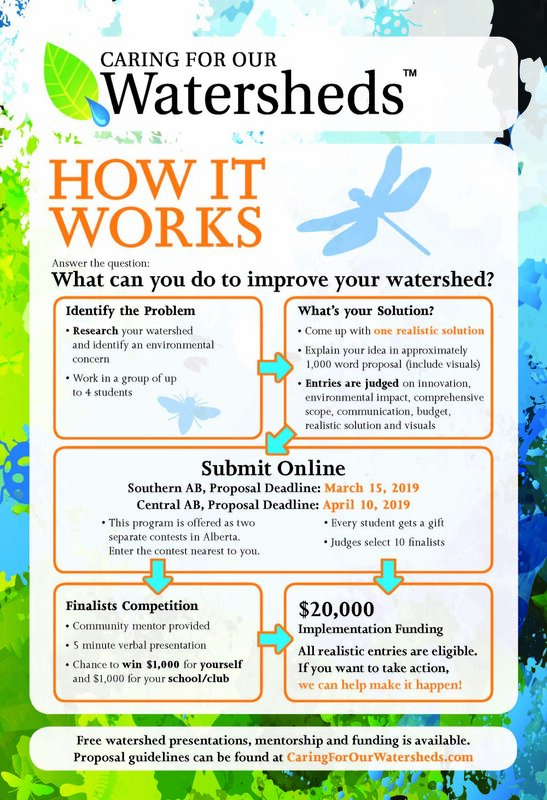 The Caring for our Watersheds contest assists grade 7-12 students in learning about their local watershed and innovatively answering the question: What can you do to improve your watershed? Schools can receive money simply for participating ($100 for every 10 submissions), while students can win up to $1000, with matching cash awards for their school. All students are encouraged to carry out their project, as implementation funding will be available for students regardless of their final ranking. Step 1: Contact OWC for to schedule an in-class presentation. Step 2: Following the OWC presentation, students will work in groups of 1-4 to research their watershed, identify an issue, and come up with a realistic solution. Step 3: Go to www.caringforourwatersheds.com to register your class. Proposals must be submitted online, before March 15, 2019. Students are empowered through participation in the program, building valuable research skills, becoming inspired to act as watershed stewards, and gaining experience working with a team. Additionally, participants will learn about budgeting, proposal writing, and project presentation — skills that will help them progress into their professional lives. 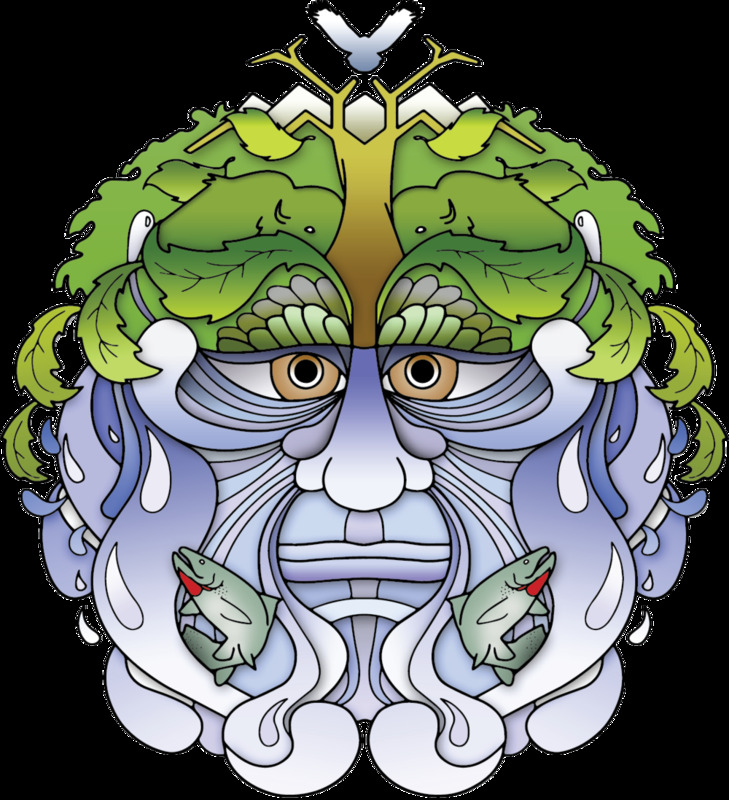 Resources are available to inspire project ideas and assist in project planning: https://caringforourwatersheds.com/canada/southern-alberta/contests/tips-templates/. The Caring for Our Watershed program is an incredible opportunity for students to develop watershed literacy and essential skills. To arrange a presentation in your school or for more information on the program, email OWC’s student intern, Anique Vadnais (anique@oldmanwatershed.ca), or visit www.caringforourwatersheds.com. Appointments will be made on a first-come, first-serve basis and must be scheduled prior to March 15, 2019.